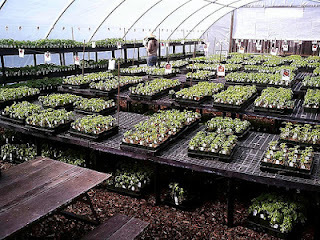 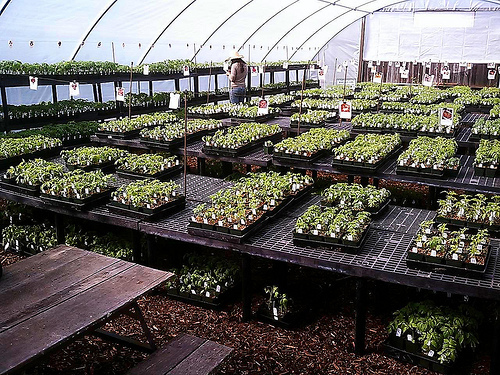 Starting Saturday March 17th I'll be joining Love Apple Farms Heirloom Tomato Plant Sale at their new retail greenhouse location Ivy's Porch, a pretty garden space in Scotts Valley specialing in antique garden decor. 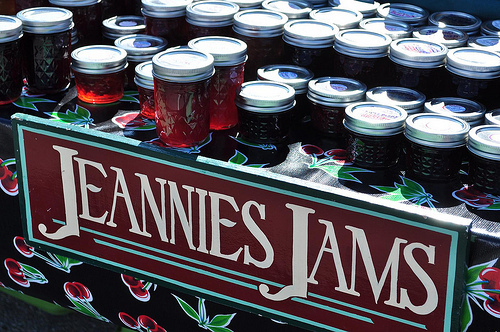 Every Saturday, Sunday and Monday I'll have my JamStand stocked with an exciting selection of over 60 varieties of handmade jams, jellies, marmalades, & chutneys. Try one of my new creations like Cara Cara Orange Vanilla Bean Marmalade, Pineapple Crystallized Ginger Jam, Curried Apple Chutney, Kiwi Preserves, Strawberry Chardonnay Jelly, and many more!.